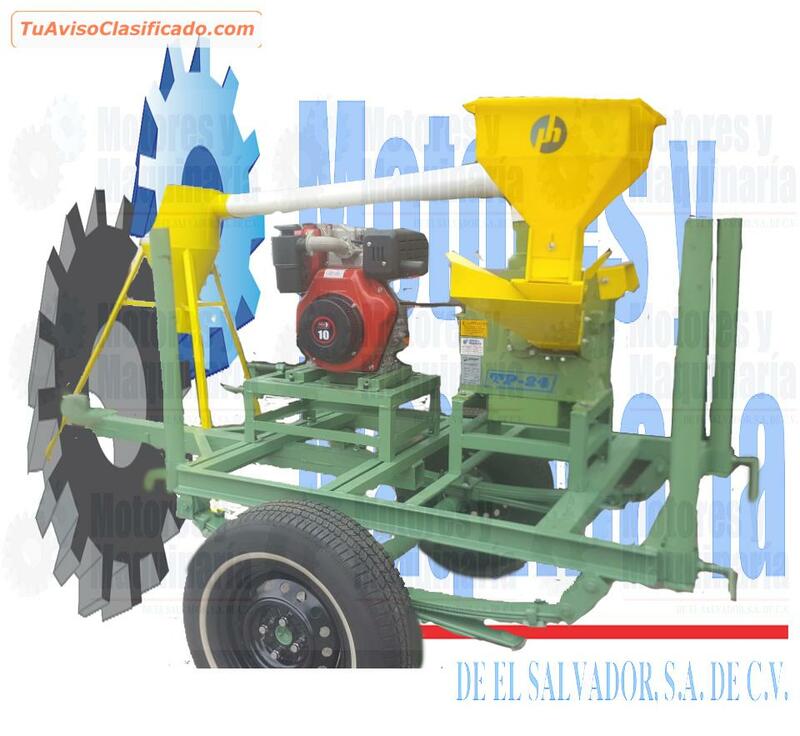 DESGRANADORAS DE MAIZ MARCA PENAGOS MODELO DMP2 Y MODELO 10 , CALDOAD PARA EL AGRO Y GANADERIA. 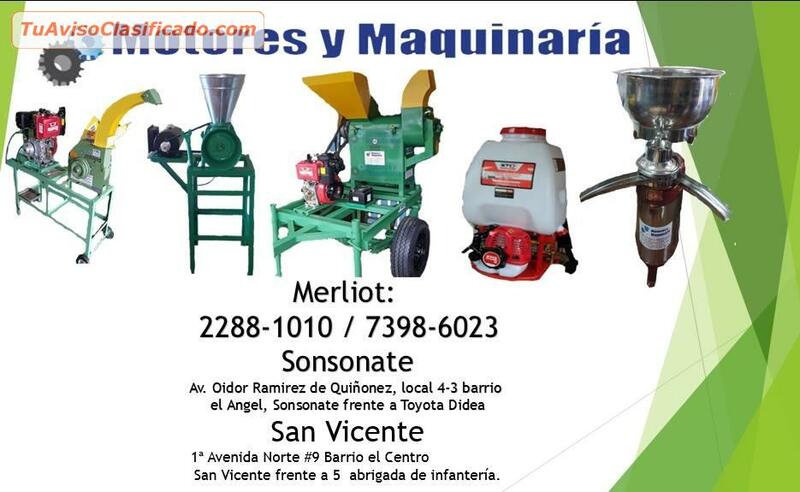 LOS EXSPERTOS EN MAQUINARIA AGRICOLA Y GANADERIA Y CAFE, SISTEMAS DE RIEGO Y MAS. 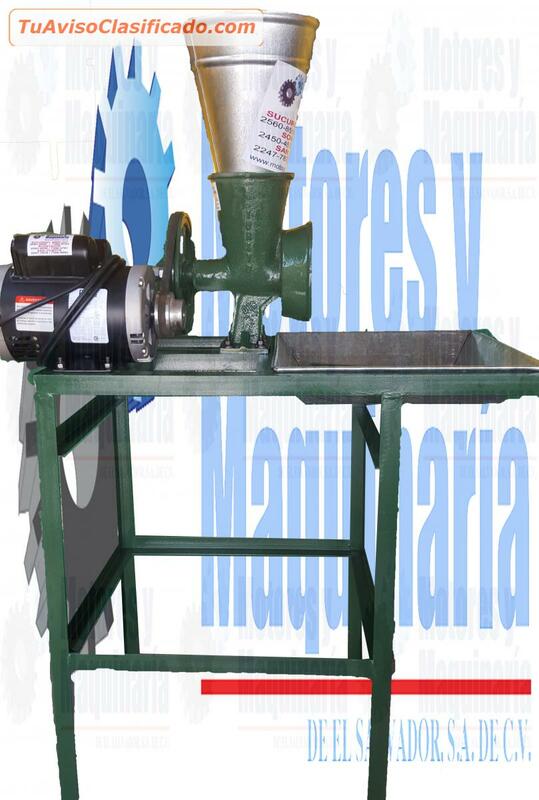 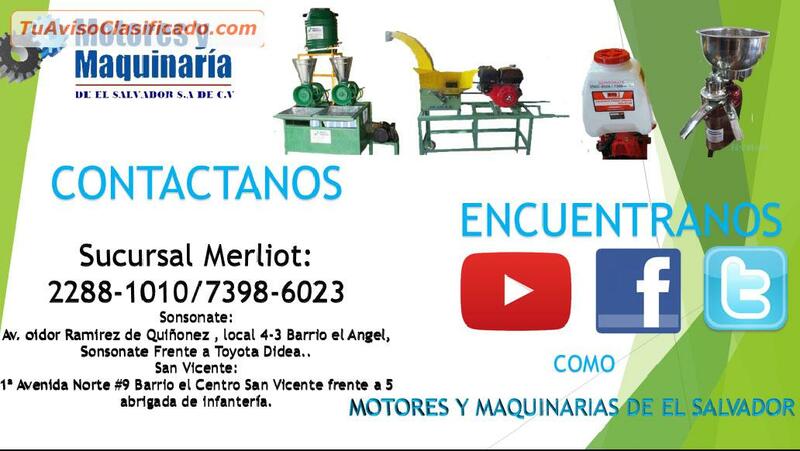 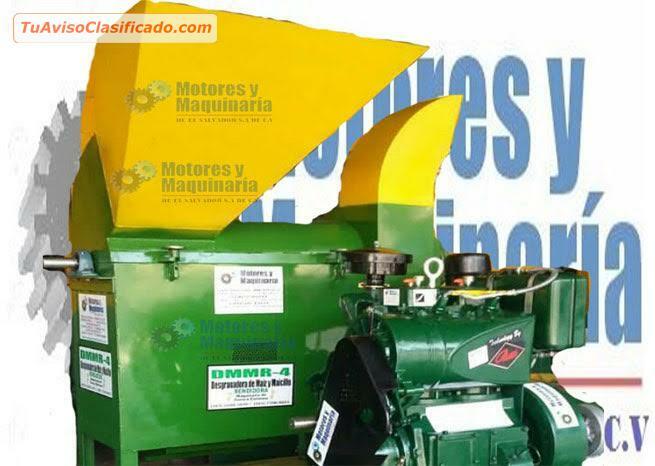 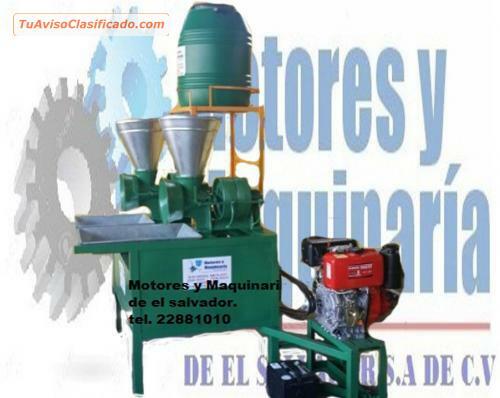 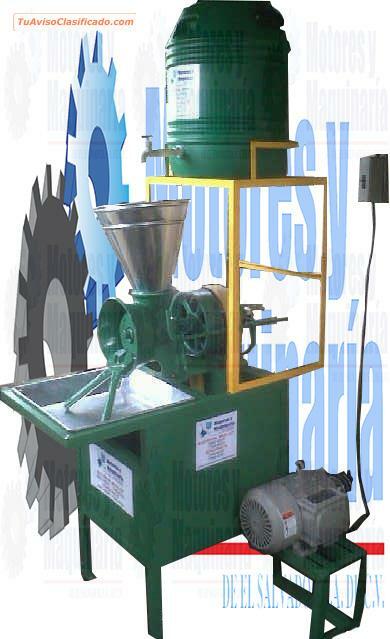 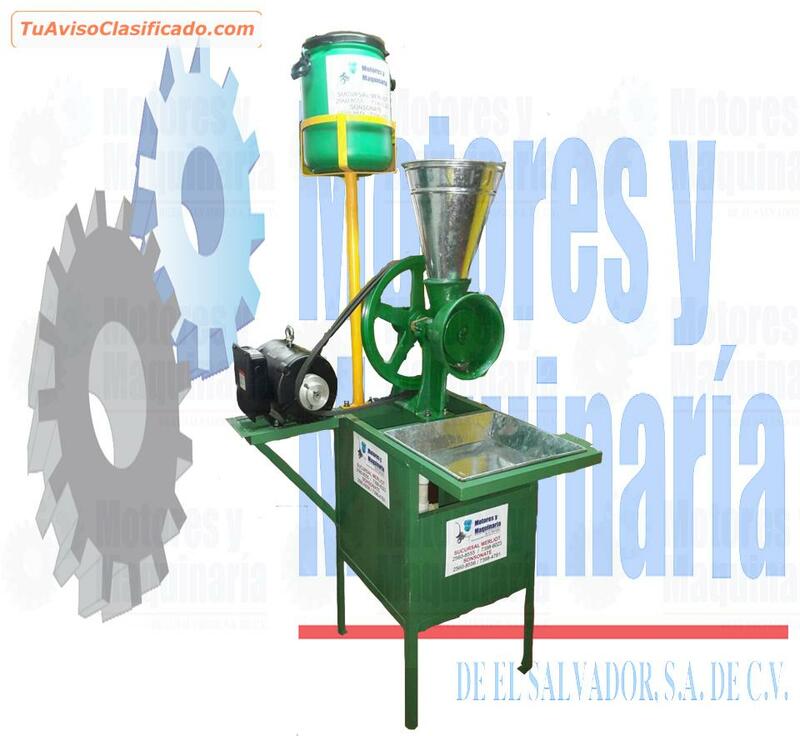 MOLINOS DE NIXTAMAL DE 1, 2 Y 3 TOLVAS CON MOTOR ELECTRICO. 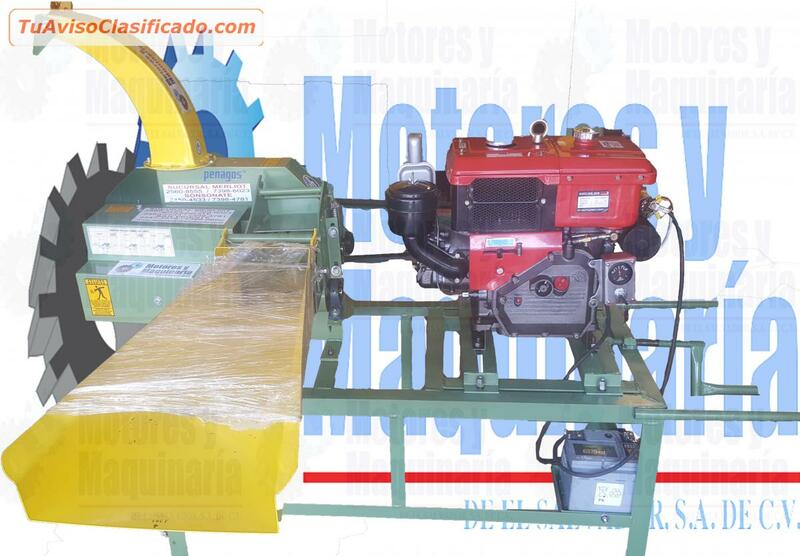 DIESEL Y GASOLINA. 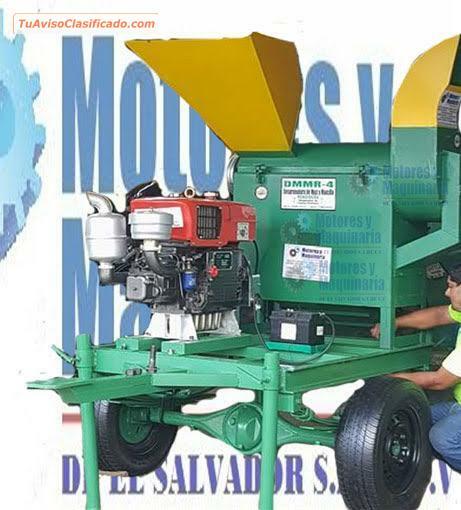 DESGRANADORAS DE MAIZ Y MAICILLO CON MOTORES DIESEL PARA EL AGRO LO MEJOR EN DESGRANADORAS. 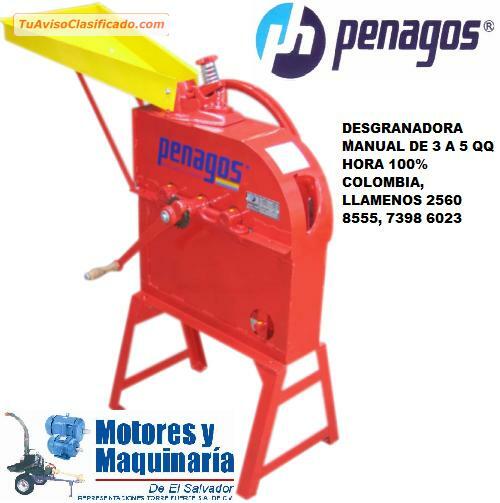 PICADORAS ENSILADORAS DE PASTO Y CAÑA. 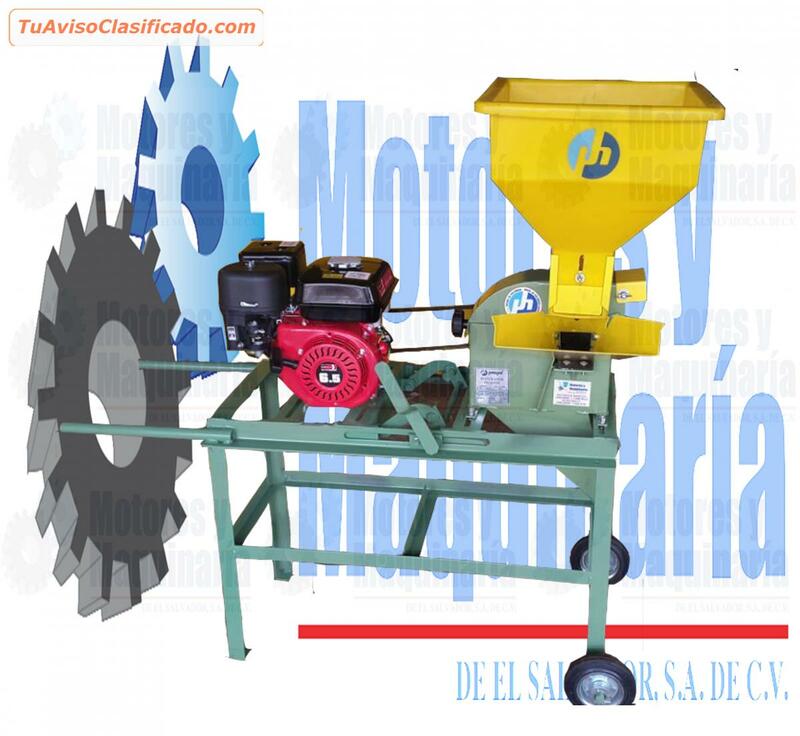 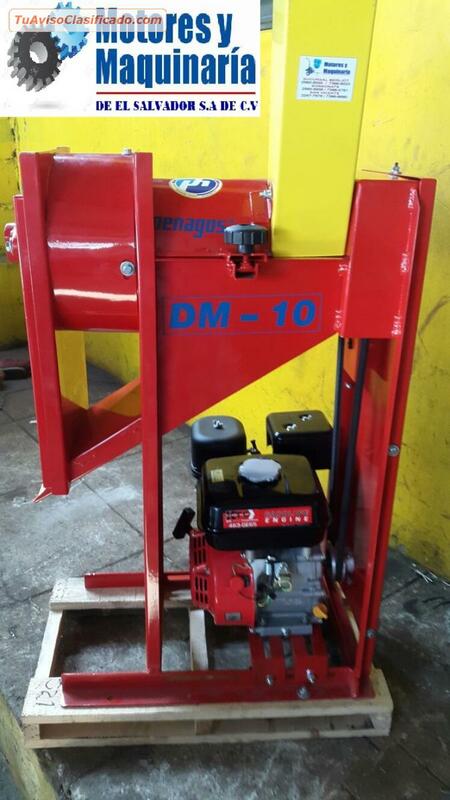 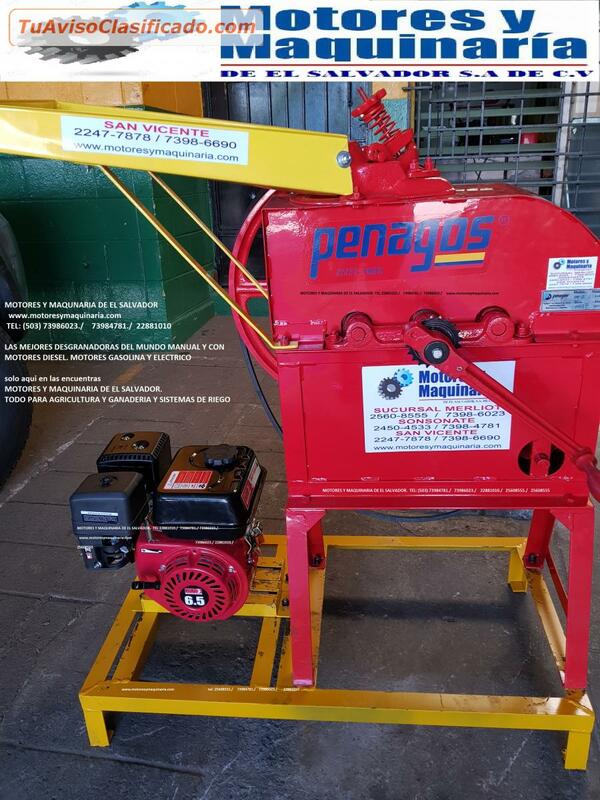 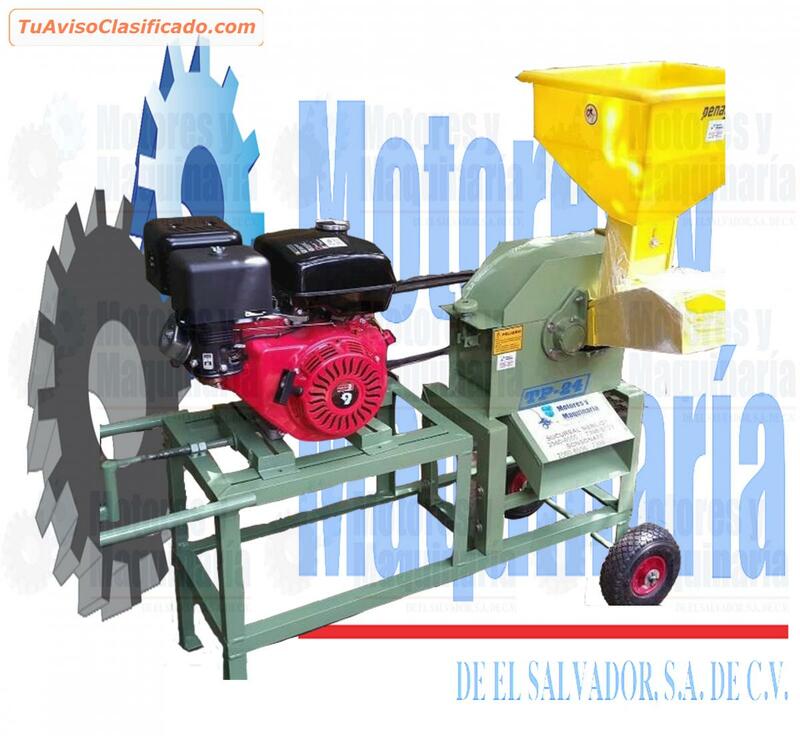 PENAGOS CON MOTOR, IDEAL PARA ENSILAR PRODUCTOS AGRICOLA CONN CALIDAD, CADSA PROCESO. 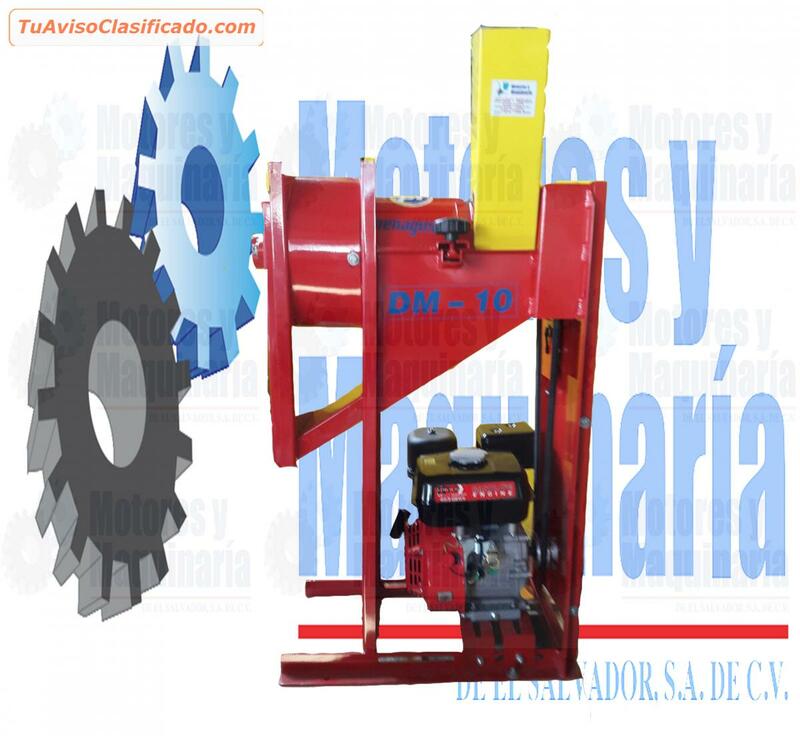 MESCLADORAS DE CONETRADOS MARCA RENDIDIDORA DE MOTORES Y MAQUINARIA DE EL SALVADOR. 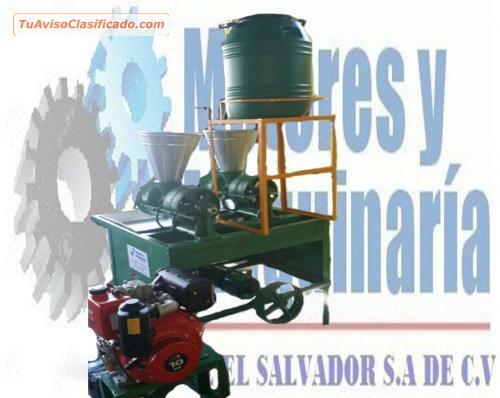 DESPULPADORAS DE CAFE, MARCA PENAGOS NO USAN AGUA EN SU PROCESO, ECOLOGICAS. 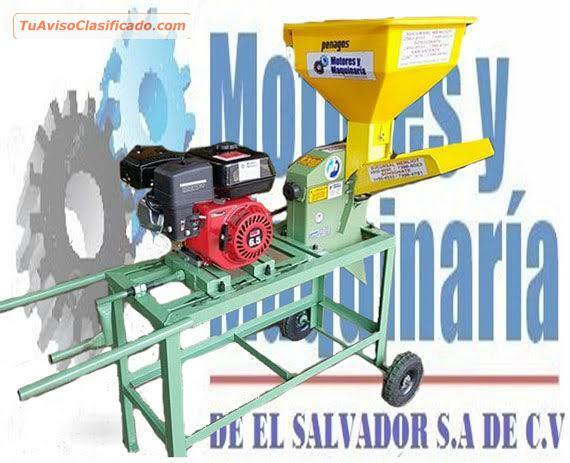 MOLINOS PARA MOLER CAFE, PENAGOS, IDEAL PARA PROCESAR HUMEDOS, SECOS Y SEMI SECOS. 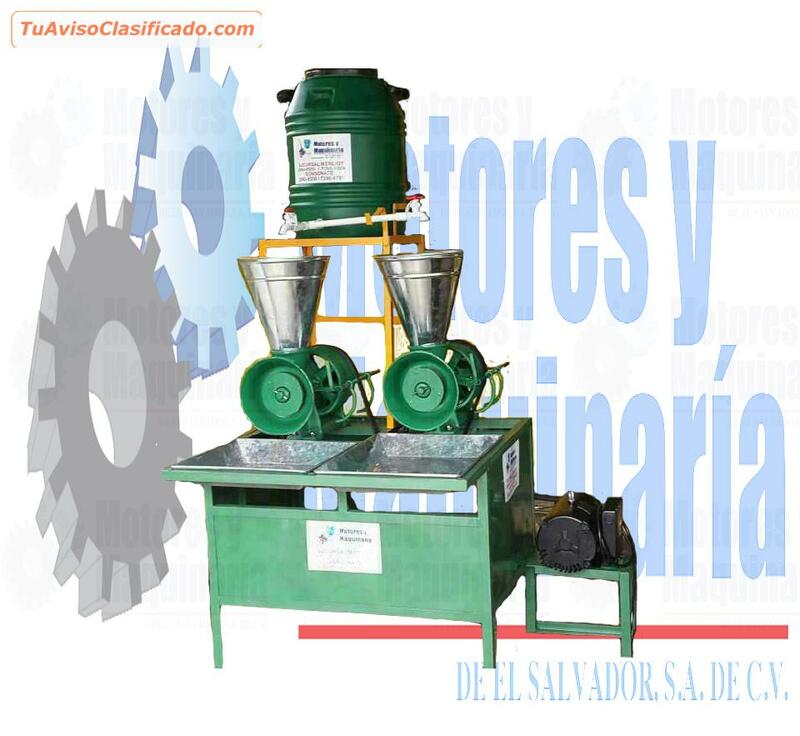 DESCREMADORAS DE LECHE DE 100 LITROS. 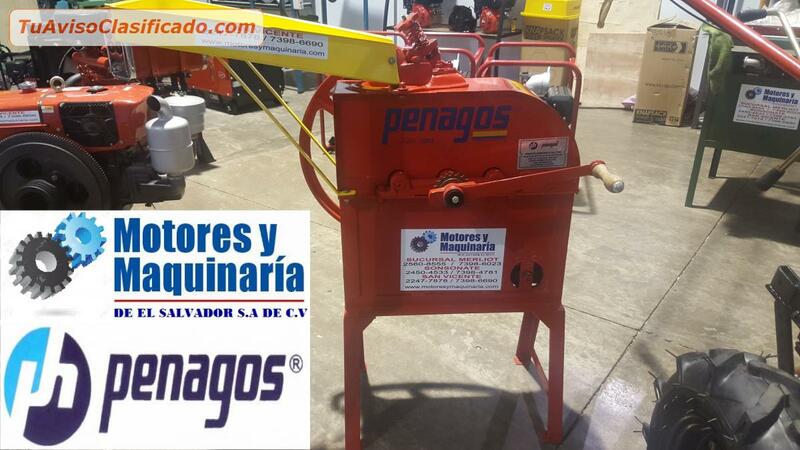 DESCREMADORAS DE LECHE DE 300 LITROS Y DESCREMADORAS DE LECHE DE 500 LITROS. 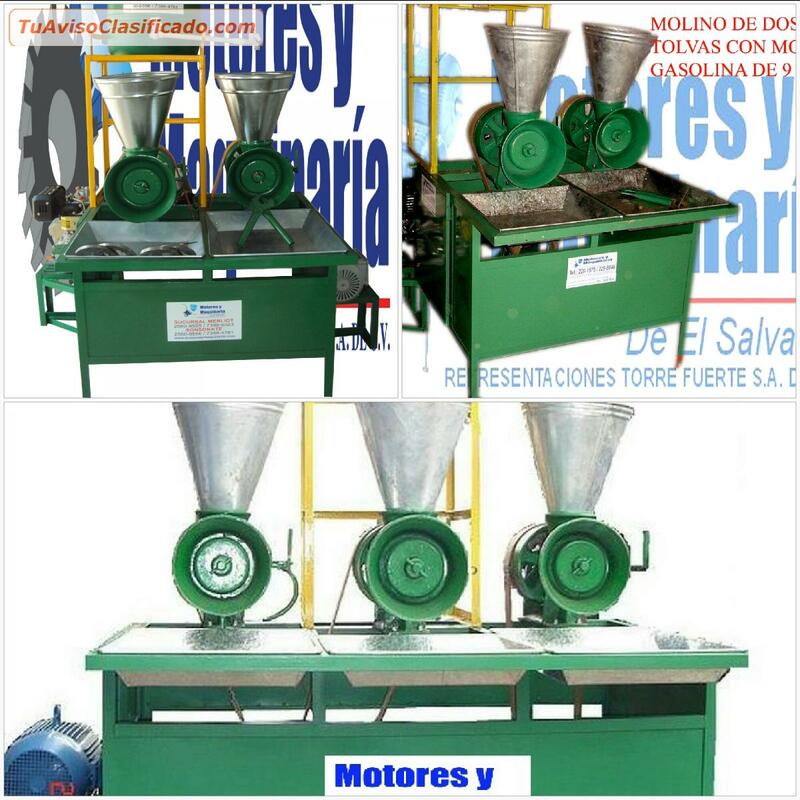 MOLINOS PARA MOLER CARNE DE RES, POLLO Y CERDO. 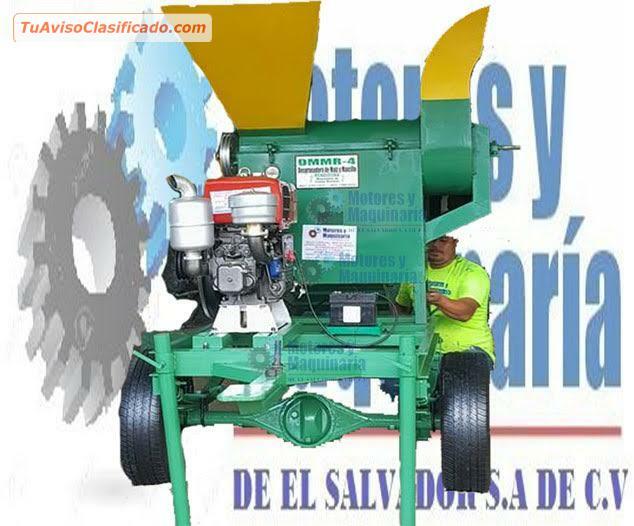 IDEAL PARA CHORICERIAS Y MAS. 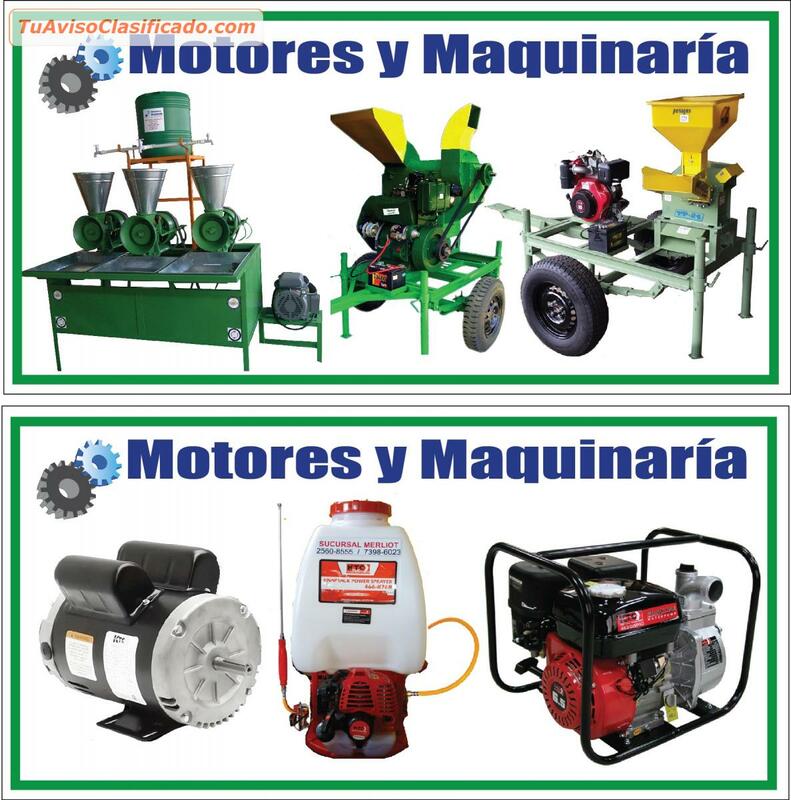 LO TENEMOS Y REPRESENTAMOS LAS MEJORES MARCAS DEL MUNDO.